Roundup of what’s coming as next: New Pen, new GM7, GH5, E-M1II and new 100-400mm and 300mm lenses. Panasonic will launch the Leica 100-400mm f/4.0-6.3 lens. 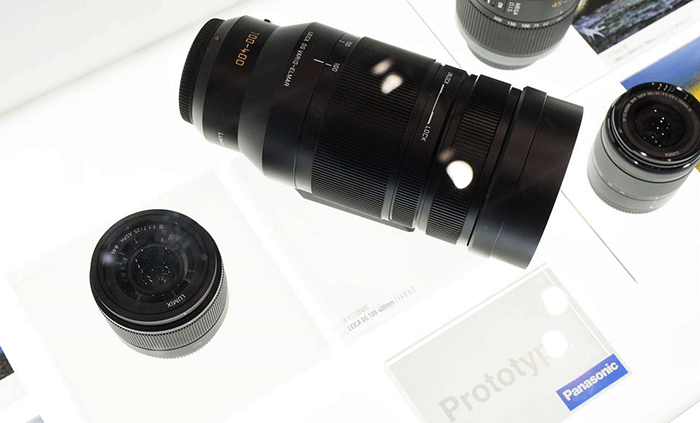 Both companies may also show early prototypes of their new fast prime lenses. Of course there will be some more stuff that we don’t know about yet. Maybe a GX8, another new PEN and some other premium glas. What are the products you are waiting for? 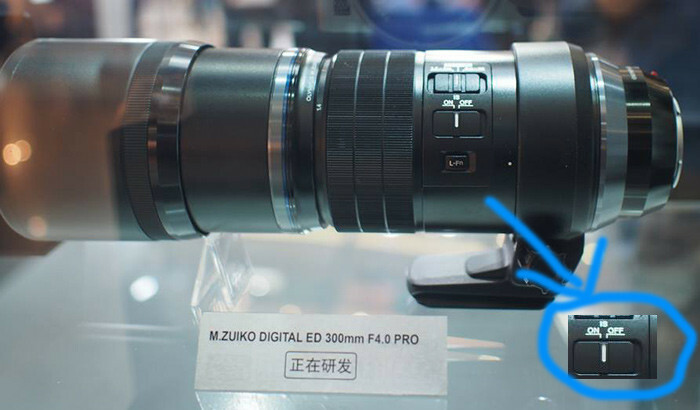 previous post: (FT5) New 2016 PEN will have built-in viewfinder! next post: (FT3) Global Shutter coming with the E-M1II?